Got back pain? You’re not alone. 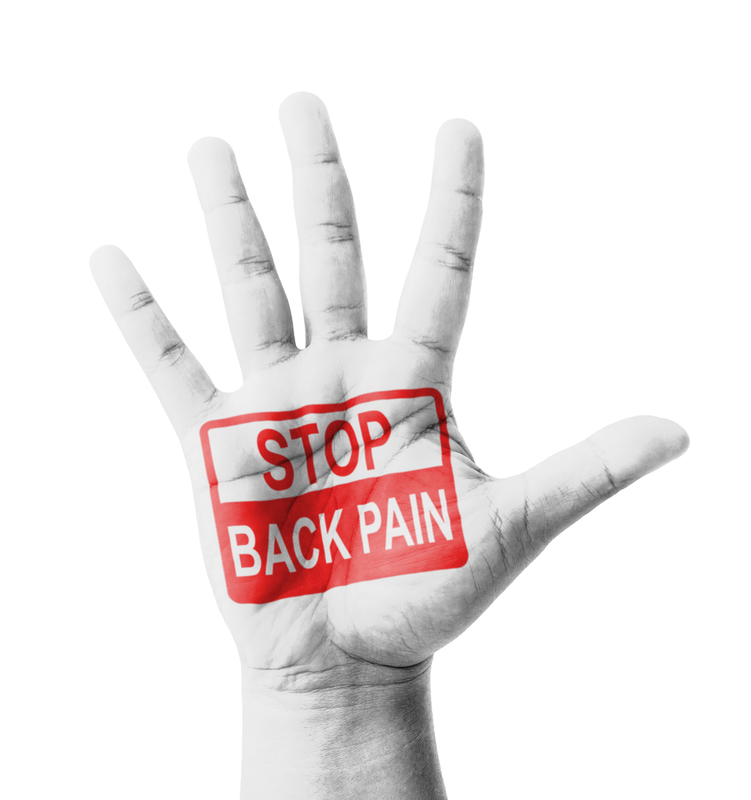 Eighty percent of Americans suffer from low back and neck pain at some point in their lives. Let that sink in. With such great odds that you—or someone close to you—will one day become a statistic, wouldn’t it make sense to arm yourself with knowledge and preventive strategies? Physical therapy is a good place to start. By performing a thorough evaluation, a physical therapist can identify the muscular, postural and skeletal limitations that could one day lead to an episode of back pain. Your therapist will assess multiple factors, including how you perform of a series of exercises, your daily activity level, and your environmental factors (ex: factors like operating machinery or working at a desk 40 hours a week).